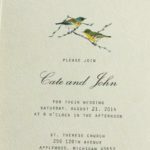 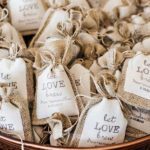 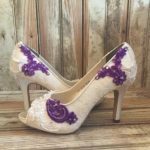 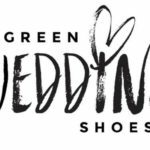 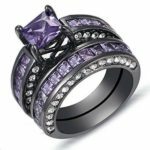 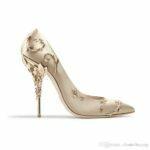 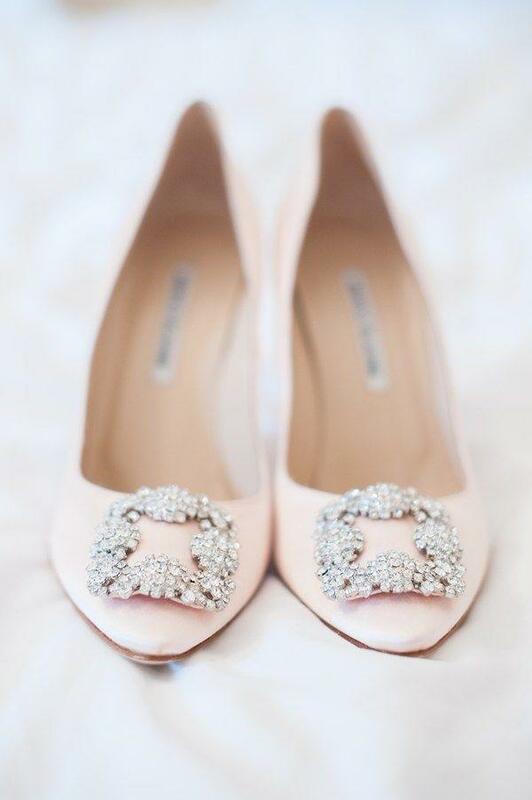 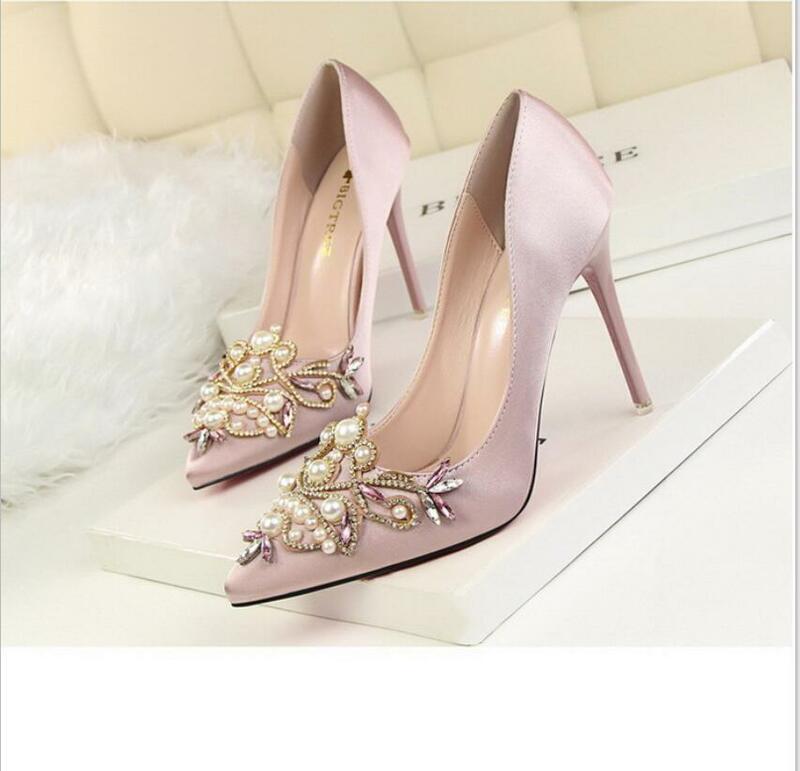 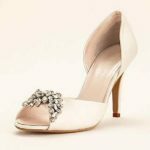 designer bridal shoes and a giveaway! 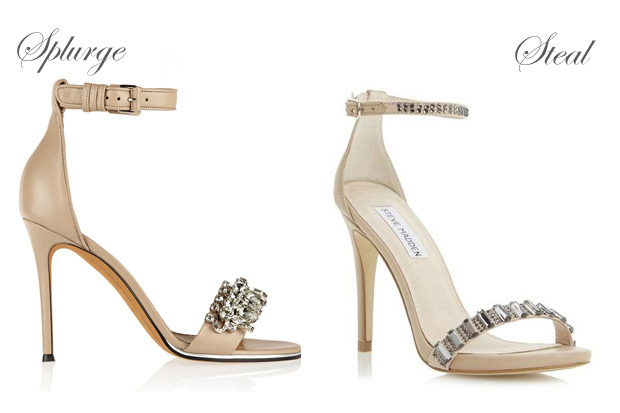 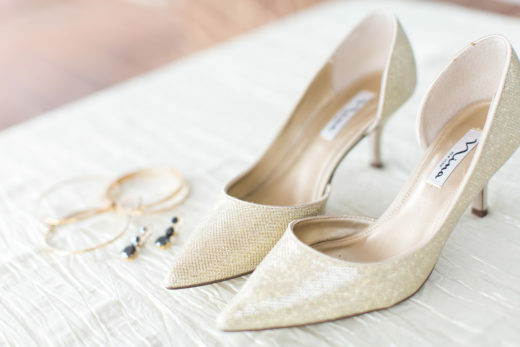 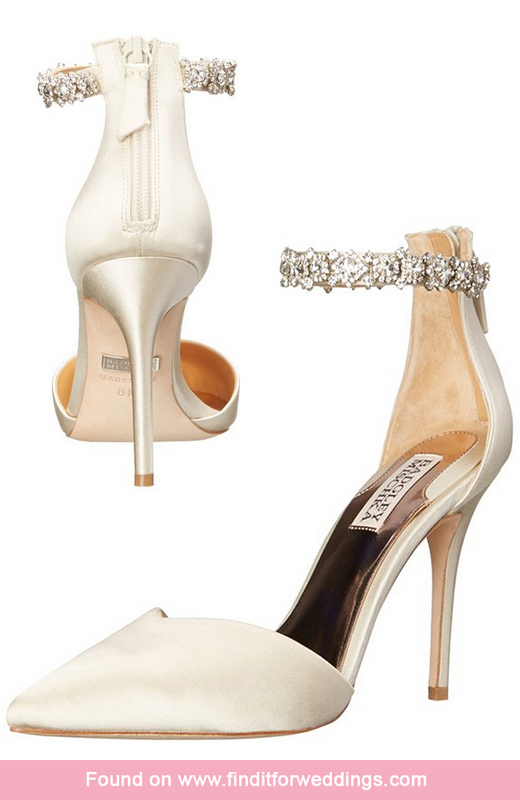 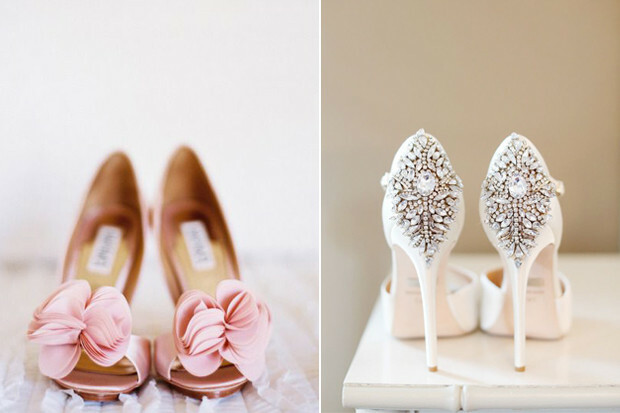 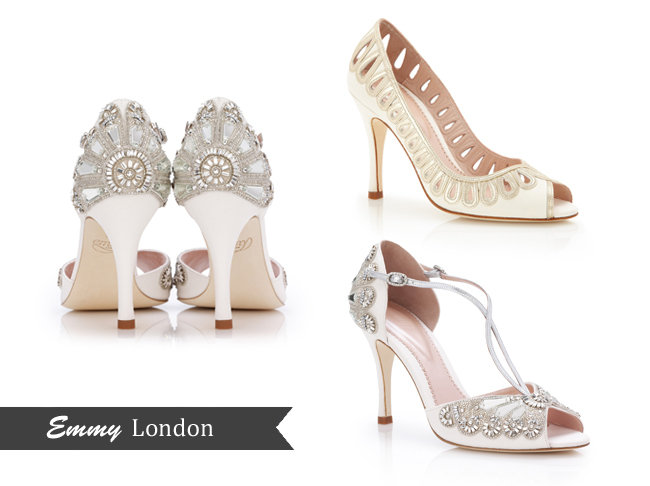 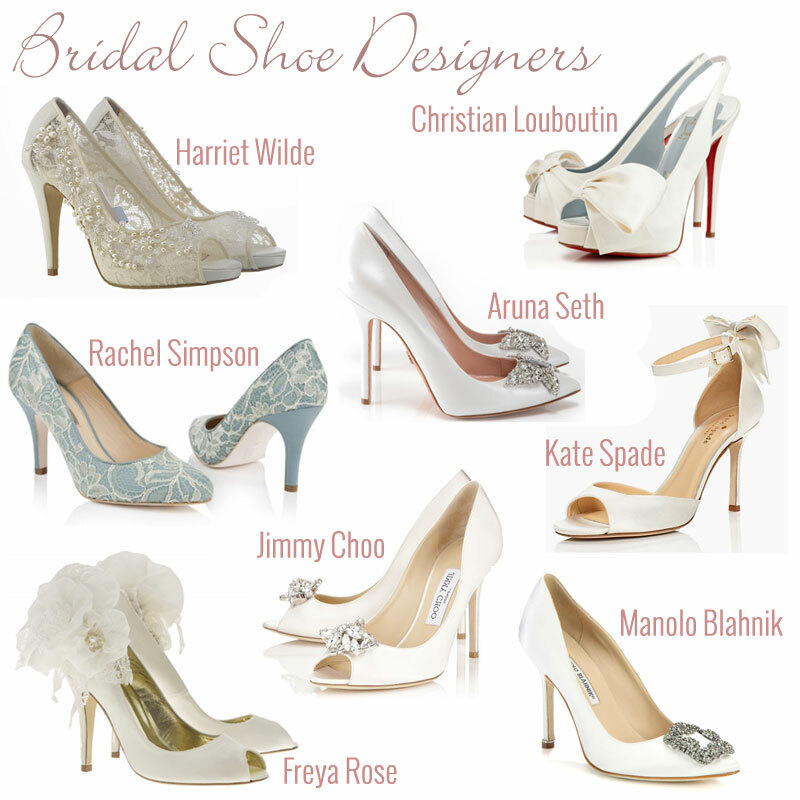 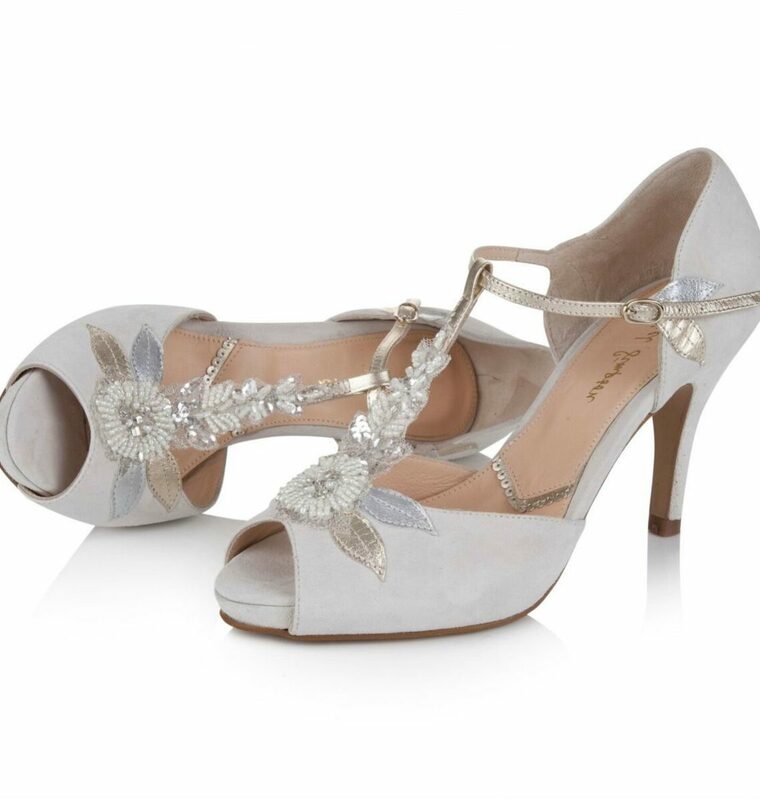 Our list of the top 13 most popular designer bridal shoes as featured in real weddings. 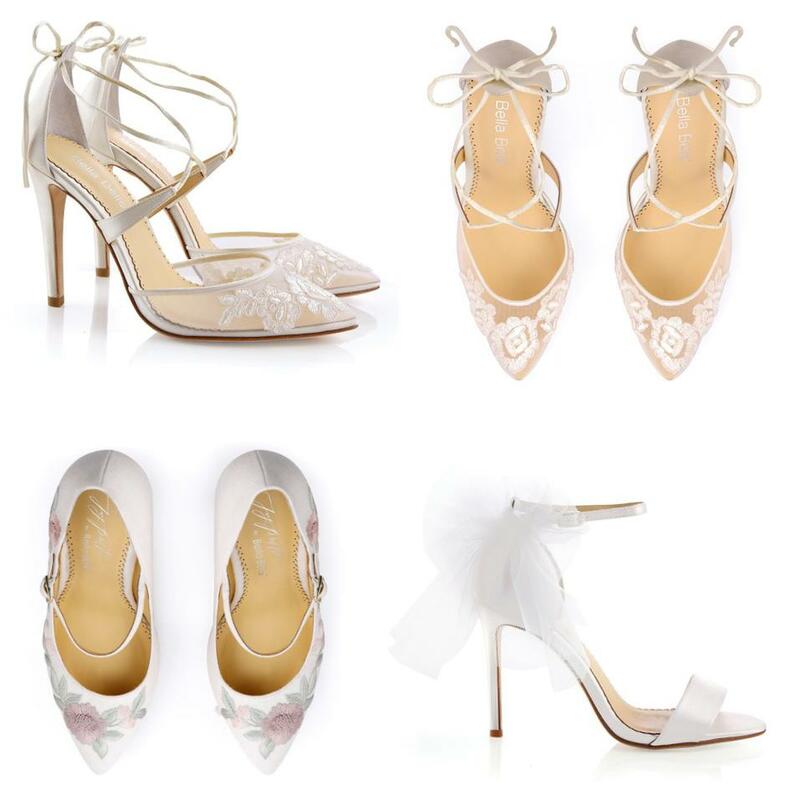 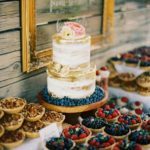 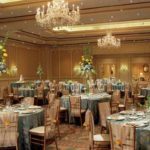 Budget or splurge on the best wedding shoe designers in 2017! 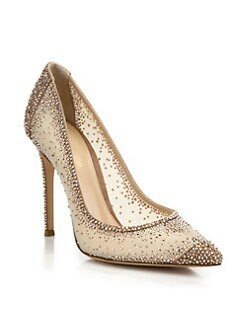 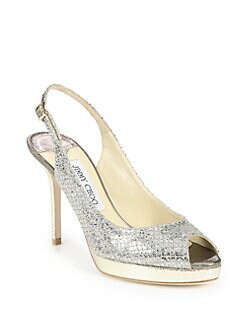 SHOPBOP - Shoes EXTRA 25% Off All Sale Styles USE CODE: SOEXTRA & GET FREE SHIPPING.